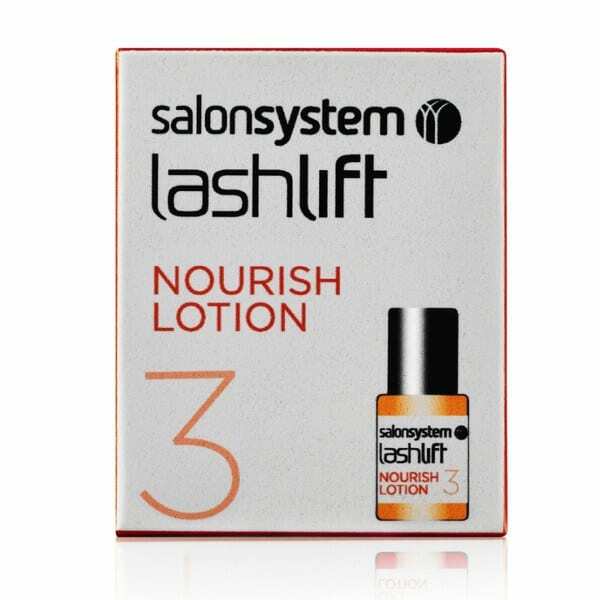 Conditioning and nourishing treatment lotion for use immediately after perming. Loosens LashLift adhesive enabling easy removal of curler. FOR USE BY TRAINED TECHNICIANS ONLY.